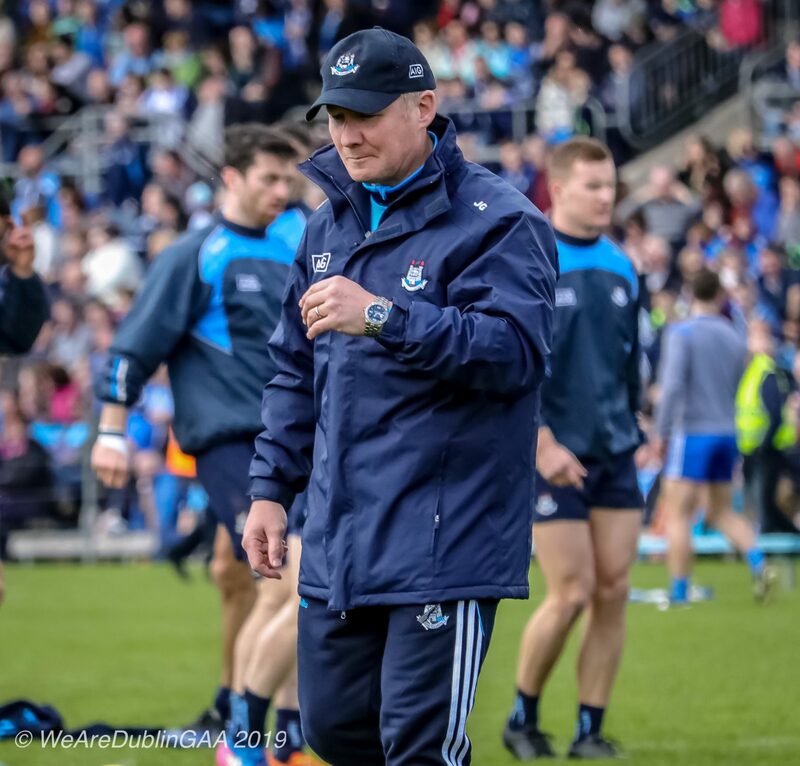 Dublin manager Jim Gavin believes that the game of gaelic football is “just one rule change away from becoming Aussie Rules Football” particularly if the experimental playing rules that were trialed during this seasons Allianz Leagues are made permanent going forward. Gavin speaking to The Herald also expressed that by trialing the new rules during the league the GAA had been “disrespectful to the players, supporters and sponsors. “I thought myself it’s not the right way to do it,” Gavin stressed. “You don’t see experimental rules in the qualifiers for the European Championship games next summer. “You didn’t see them in the Six Nations or the Autumn Series getting ready for the (rugby) World Cup. “So I don’t see why the GAA should use its second competition to experiment with rules. If you want to make a rule change, fine. Get on with it then. Don’t be disrespectful to players. The rule to limit handpassing to three consecutive passes was ditched before the league after it received a negative reaction from players and managers. But the other rules also trialed in preseason competitions were kept including the forward mark. 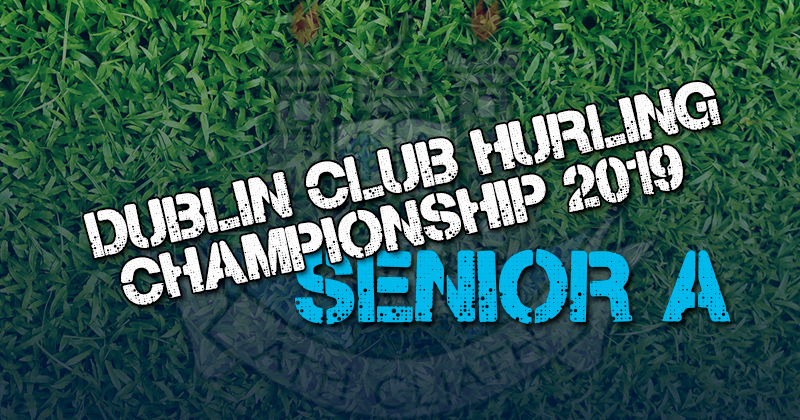 According to Gavin because the rules were not being used in the championship Dublin didn’t do any work on them in training, but if particularly the offensive mark was going to be used during the GAA’s blue ribbon competition they would have put a lot of work into it and Dublin had the players to exploit the rules. “If we’re going to play the (offensive) mark in the Championship, we would have put a lot of work into it. But we ain’t. “We have the players who are well able to win their own ball, with whatever defensive cover teams have. And they’re well able to shoot. That’s one thing for sure. “We’re very fortunate to have naturally skilful forwards. So in some ways it would suit us. There has been a fair bit of messing around with the rules of football over the last couple of years, particularly around the kick-out and introducing both the midfield and offensive mark. Sports progress over the years in terms of pace, player development, tactically and to keep up with pace of the evolution it sometimes requires a change in the rules of the particular sport. But those rule changes should enhance the game, compliment as a spectacle and importantly not the change the original essence of the game. But lately all these proposed rule changes seem counterproductive, slow the game down and are turning gaelic football into a hybrid version of Aussie Rules. Catching a ball is one of the basic skills of gaelic football and yes it’s a sight to behold to watch players jumping high and plucking the ball from the skies. But whatever about introducing it to encourage midfielders to battle for the ball in the air, the forward mark was a step too far and did nothing to enhance the game. And Jim Gavin is right one more rule change as in a defensive mark and the game will be all but Aussie Rules. You have to question where the GAA are trying to take the game and why a lot of the recent proposed changes are not innovative but copied from Aussie Rules. It will be interesting to see what analysis is released regarding the experimental rules and the impact they had on the game if any, it’s certainly of interest to Jim Gavin. “What I will be interested to see is what the analysis made of it, both qualitative and quantitative on the games that have been played. And ultimately the rationale of why we’ve had these changes.